Technology and innovation have long promised to ‘make the world a better place’ -- the question today is how, and what are the unforeseen consequences when technology is applied to the world? Technology is now not only central to every economy, it practically is the economy. Tech is no longer in its own silo but affects every aspect of our lives. While technology can be neutral, the way it is applied, and by whom, makes an enormous difference. Every leader is now the founder of a path which will lead them and their organisation in a particular direction. But will they factor-in society or the environment, as well as their own success? These are not just ‘pathfinders’ but also pathfounders. 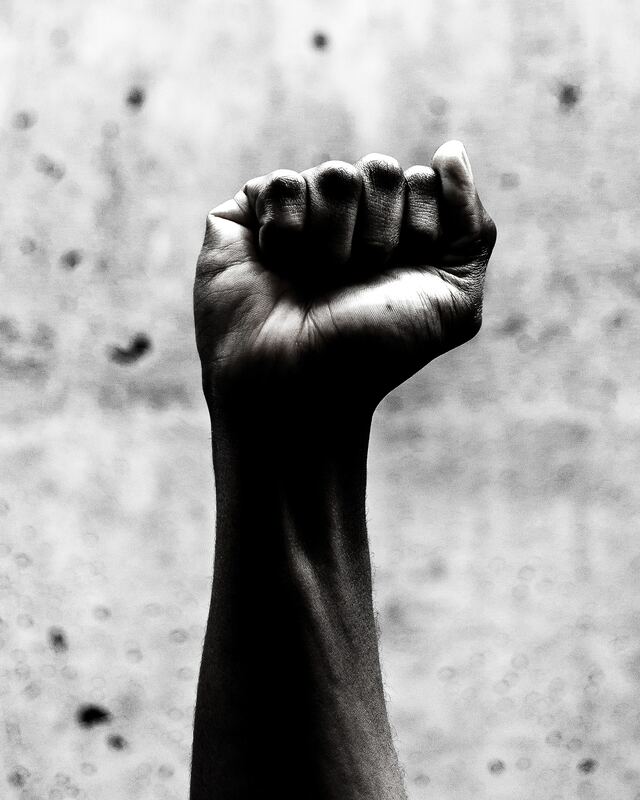 They can be entrepreneurs, academics, commentators, politicians, policymakers or activists. The take a founding role in the path society takes. All leaders have to understand technology, and all technologists have to understand that they have now become leaders. Technology and innovation are now so powerful that they cannot derogate their responsibilities in this regard. The choices we face are not easy. The forces on society, the environment and democracy are now great, and technology is now the leading actor in this chaotic new world. It’s now past the time when we took it for granted that technology alone would improve the world. We now have to keep an eye on who benefits, and who doesn’t, and not shrink from examining the downside, without becoming cynical about the potential upsides. The Pathfounder will examine in-depth the manifold ways in which new innovation will affect business, society, climate and politics, to name just a few key topics. Our mission is not to excitedly laud innovation for its own sake, but to investigate and unpack. The Pathfounder is not a news site, but it will aim at topics relevant to every current conversation, working as an outlet for events and community first. We will produce events and essays on our six major themes, logging the effects of emerging technology on economics, culture, climate, politics, and society. We care about the future of healthcare, education, government, science, the arts, the environment, transportation, cities, infrastructure, communication, media, architecture, food and every other aspect of human experience. Every area of these sectors is now overlapping, consolidating, and cross-fertilizing with each other. The Pathfounder will work predominantly with independent journalists and writers who are able to bring personality and opinion to the issues of the day. The Pathfounder will aim to curate conversations at the highest levels about the role innovation and technology plays in improving society, the climate and the economy. We will gather not just entrepreneurs but also leaders from the social sector, government, politics, academia, and the sciences, in a multidisciplinary dialogue, to foster conversation between leaders from a wide variety of sectors. We will aim our content at and with thought leaders, at every level, from the newest startups to the most venerable institutions. It is no longer possible to predict where the next Pathfounders will come from, but we can at least predict that all of us depend on the best solutions to the world’s problems. 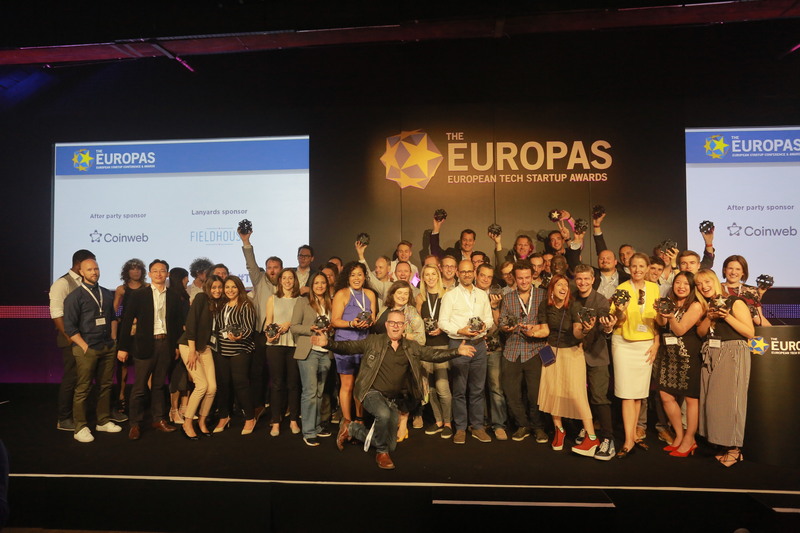 The Europas is back for its tenth year and nominations for the hottest European tech startups are now open. The Europas is the premier awards for Europe’s hottest tech startups celebrating the most ambitious and innovative tech companies across 20 categories. Founded in 2009 and still run today by Mike Butcher, The Europas concentrates on the newest companies on the scene and also brings together the mid and late stage technology startups, as well as leading investors and media in the EMEA region. It’s a genuine, editorially driven, independent awards, judged, in part, by the community itself. For the last 10 years, The Europas has grown into a fun and fantastic awards ceremony, followed by an awesome after-party. This year, we’re turning up the networking with a garden lawn party and ceremony that allows more mingling and movement. We hope to see you there! We produce events and essays on our five major themes, logging the effects of emerging technology on economics, culture, climate, politics, and society. Copyright © 2019 The Pathfounder. All rights reserved.